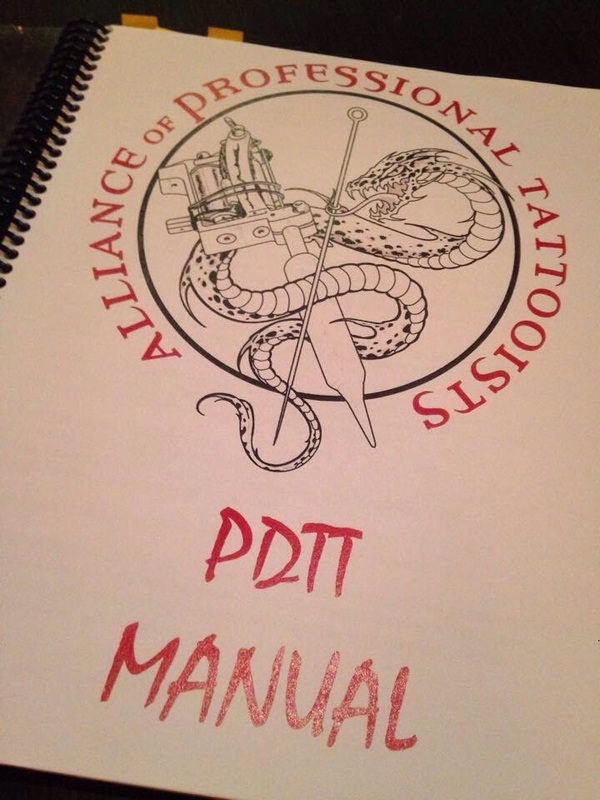 Spending this snowy Monday training tattoo artists from the Twin Cities and across Minnesota, as well as MN health officials in the Prevention of Disease Transmission in Tattooing. How dedicated are professional tattooists to health and safety? Every person pre registered made it through the snowstorm – two drove three hours in the storm – plus thirteen more registered at the door. Proud to be a part of a freaking awesome industry!